Get ready, set, WRITE! 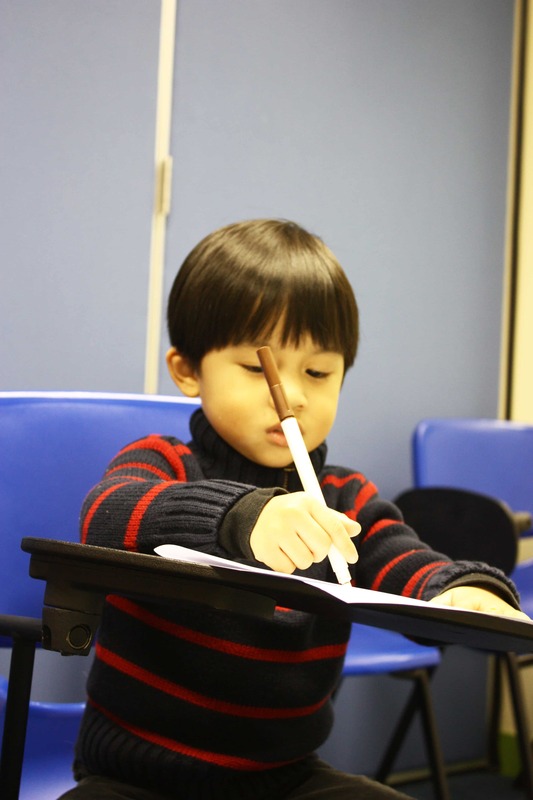 Our Early Writers class is designed to instill a true love of reading and writing in students. Kids will enjoy reading captivating books with their teacher and learning to engage in exciting class discussions. In addition, the Early Writers class provides students with the opportunity to dream up amazing stories and transfer their unique ideas to paper. Little ones who have already mastered the basics of English will learn to write more complex sentences. Students will build their skills through a variety of word games and interactive activities. Teachers will identify students’ writing competence and focus on improving their vocabulary, grammar usage, and spelling. Our Early Writers know that writing is fun and the power of the pen is real! The course provides students with the foundation to excel in our Beginner’s Creative Writing program.